We Andhras love our Pachadis (chutney/condiment) and in our home pachadis are revered. Seriously. Mom makes the BEST pachadis you can ever imagine. The aromas that fill the kitchen during the preparatory process is something that has to be experienced. For instance, take today’s pachadi which calls for green chilies. The intoxicating aroma of roasted green chilies and the sizzle of tempered spices hold promise of an eternally pleasing meal to come. Most of the pachadi recipes you will find on my blog are simple and straightforward with minimal ingredients. The key is to use farm fresh vegetables and good quality ingredients. 1 Heat 2 tsps oil in a vessel, add cumin seeds, let them splutter. Add the green chillis (remove the stalks) and fry for 3-4 mts. Remove from heat and cool. In the same pan, add a tsp of oil add the urad dal and saute till the dal turns red. Remove from heat and cool. 2 Grind the sauteed green chili mixture, urad dal, jaggery, tamarind and salt to a paste. Add few tbsps water while grinding. 3 Heat oil in a pan, add the mustard and let them splutter. Add curry leaves and turn off heat. Pour this seasoning over the chutney and serve with any tiffin like idli or dosa. Looks super delicious and spicy..
Chutney looks delicious!!!! Can you please send the sponge Dosa Recipe! Valid question, Sarita. 🙂 The thickness is from the dal and tamarind pulp. I did not use the paste. For convenience of readers who usually use paste, I have mentioned paste in the recipe. No peanuts or coconut required. Looking nice as usual, definitely i’ll try it !! Sailu lovely spicy chutney….wow tht picture has come out so perfect! On your blog after a long time. Great recipes as usual. How are you? I am a great fan of your blog….your all recipes are superb…great job.. I am a great fan of your blog…your all recipes are superb…great job.. This chutney looks truly fantastic. I can tell if I made this at my house I would be asked when dinner was ready to many times but still will have to give this a try. This doesn’t even look like it will take a lot of time or ingredients and thats perfect for the way I normally cook at home. Hi, how long can this be stored for once its made? I have a tonne of chillies and i’m looking at what i can do with it. This is definately one i would like to make, but i’d like to have it last for a while. Can it be frozen? 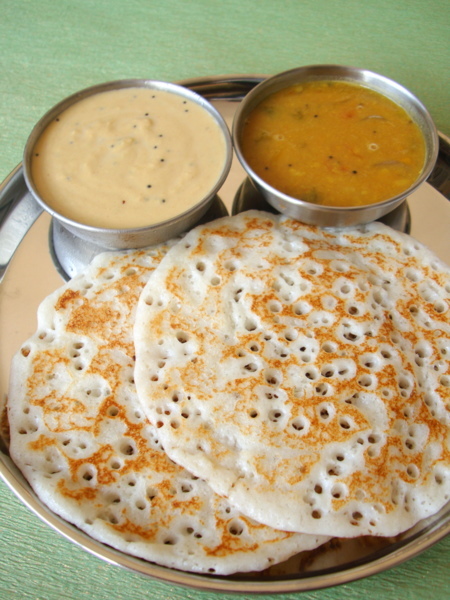 I haven’t made much south indian food, and have frozen even fewer times, and experience tells me that south indian food doesn’t freeze very well…..any suggestions? 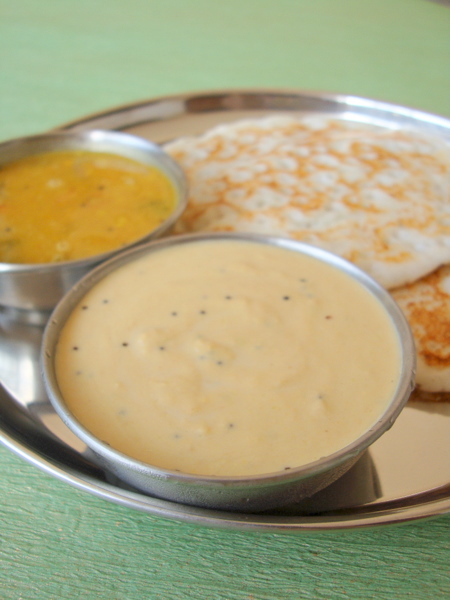 can i substitute the dal with any other dal…. i have moong and some yellow one…. toor i think…. Urad dal is essential. Substitute tamarind with lemon juice. Add 3 tbsps of lemon juice. If necessary add more.